This week I will be mostly listening to…. 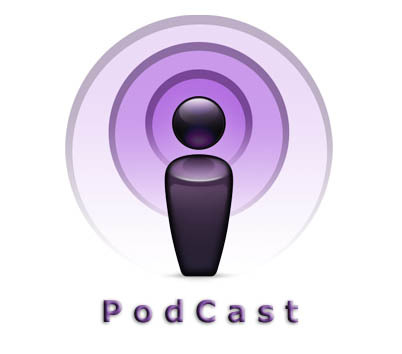 the new Billy Lyons Podcast! Finally, The Silent Radio Show hits the virtual airwaves, and not a minute too soon. Only now he’s gonna have to teach me how to make one! Matt Vinyl, you’re off the hook, I was about to harass you into showing me – following the excellent advice I received last month on turntables and transferring vinyl to mp3’s. Here’s one for Billy, I’m sure he’ll appreciate it. 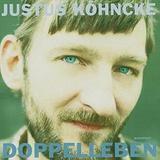 It’s Justus Kohncke’s cover version of Feuerland – from his Doppelleben album – the 1974 Michael Rother tune. Rumour has it that Rother (Kraftwerk, Neu!) is putting his old band Harmonia back together for a few shows. Let’s hope somebody brings them in for a Dublin gig. A long time ago when I worked out in Bray, I would spent my lunchbreak harassing Barry from Atom Records, offering him obscene amounts of money for his Harmonia album on vinyl. Nae luck! Kohncke returns in February with a brand new album for Kompakt called Safe And Sound. I’ll have some mp3’s soon. The one above is courtesy of this great little blog i just discovered. You should check it out, it’s called Pitchfork. According to Pitchfork, the lineup for this year’s Coachella does NOT contain My Bloody Valentine. Interesting. Anybody thinking of making the long journey will be graced with the presence of Kraftwerk, the Verve, Portishead, the Breeders, Death Cab for Cutie, Jens Lekman, My Morning Jacket, M.I.A., the Raconteurs, Rilo Kiley, Spiritualized, Love and Rockets, Battles, Dan Deacon, Justice, Kid Sister, Crystal Castles, UNKLE, Chromeo, Autolux, Louis XIV, Cold War Kids, Junkie XL, VHS or Beta, Cafe Tacuba, Fatboy Slim, Midnight Juggernauts, Akron/Family, Does It Offend You, Yeah?, and the Cinematic Orchestra.